Who will win the latest edition of CBC's battle of the books? The debates will take place March 26-29, 2018. What do a tornado hunter, an actor, a fashion icon, a TV host, and a singer have in common? 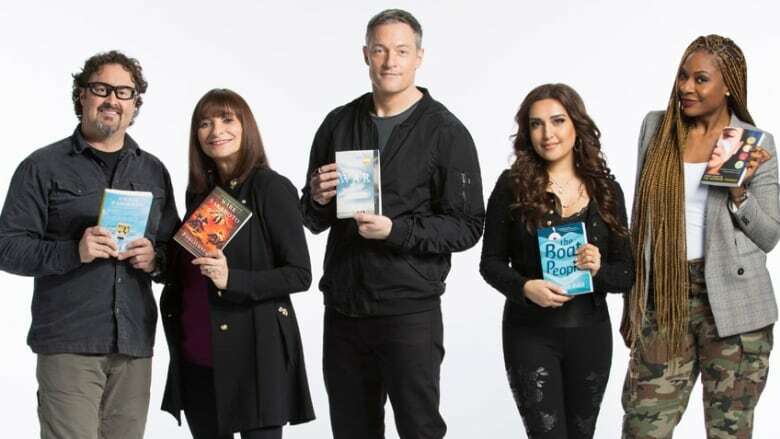 They're the panellists for Canada Reads 2018. Over four days, the five defenders will bring their diverse perspectives to this year's theme: One Book to Open Your Eyes. The debates take place March 26-29, 2018. Ali Hassan from CBC's Laugh Out Loud will host for the second year in a row. The debates will air on CBC Radio One at 11:05 a.m. ET, CT, MT, PT; 1:05 p.m. in Atlantic Canada; and at 1:35 p.m. in Newfoundland and Labrador. 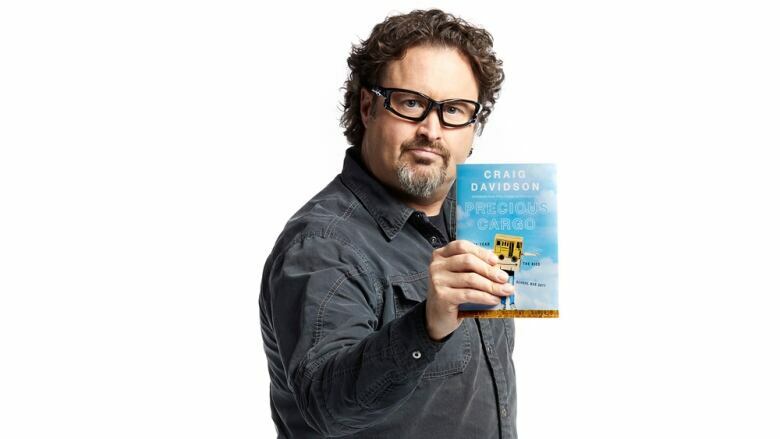 They will also be livestreamed on CBC Books at 11 a.m. ET and can be seen on CBC Television at 4 p.m. local time. Mozhdah Jamalzadah is a singer and television host. In 2009, she turned her father's protest poem into the song Afghan Girl. The song became a hit in Afghanistan, where she went on to host of The Mozhdah Show and became known as the "Oprah of Afghanistan," but after receiving threats on her life, she had to return to Canada. Told through the alternating perspectives of a refugee, his lawyer and a woman tasked with deciding who gets to stay in Canada, The Boat People is the moving story of what happens when a group of Tamil refugees reach Vancouver's shores. Sharon Bala is a St. John's-based short story writer and recipient of the 2017 Writers' Trust/McClelland & Stewart Journey Prize. The Boat People is her first novel. 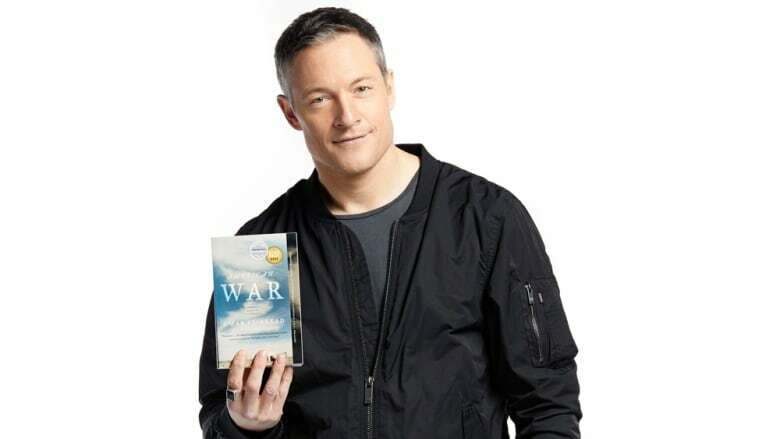 Tahmoh Penikett, who grew up in Whitehorse, Yukon, is an actor known for his roles on the television series Battlestar Galactica, Supernatural and Continuum. He's also appearing in the Netflix series Altered Carbon and NBC's Taken. Set in the near future, American War envisions a world where government restrictions on fossil fuels have sparked a second Civil War in the United States. Growing up in the midst of this conflict, Sarat Chestnut is shaped by violence and displacement in ways she could never have imagined. Omar El Akkad is a journalist who has covered the war in Afghanistan and the trials at Guantànamo Bay. He is a co-recipient of the 2006 National Newspaper Award for Investigations. American War is his debut novel and was a finalist for the 2017 Rogers Writers' Trust Fiction Prize. Greg Johnson is one of North America's top professional storm-chasers and severe weather experts and the star of the show Tornado Hunters. Selected as one of Canada's top 100 explorers by Canadian Geographic Magazine, he is also an accomplished photographer and public speaker. Precious Cargo gathers memories from the year Craig Davidson spent driving a school bus for children with special needs. In the process, he learns to look at failure differently and comes to understand the meaning of compassion. Davidson, who grew up in St. Catharines, Ont., is the author of the short story collection Rust and Bone and the novel Cataract City, which was finalist for the Scotiabank Giller Prize in 2013. He also pens horror novels under the pseudonym Nick Cutter. 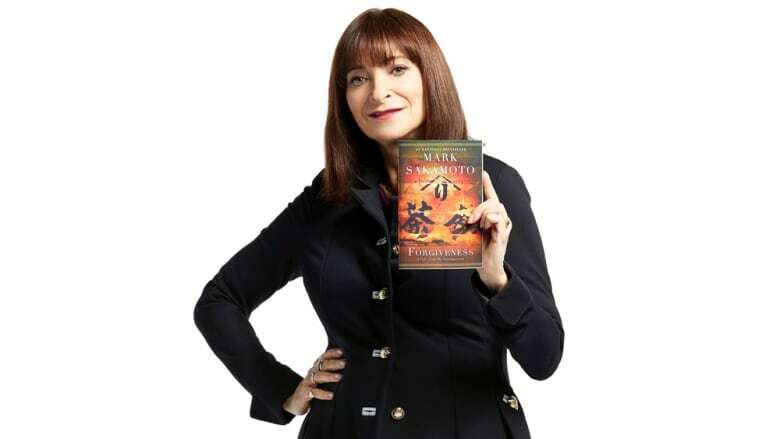 Jeanne Beker has covered style on and off runways for over 30 years as the host of Fashion Television, as the editor-in-chief of FQ and SIR magazines and as a columnist for The National Post, the Toronto Star, Metro, the Globe and Mail and Post City magazine. She is currently style editor for The Shopping Channel and host of the series Style Matters. She was appointed a member of the Order of Canada in 2014 and received a star on Canada's Walk of Fame in 2016. Forgiveness is the true story of Mark Sakamoto's grandparents. His maternal grandfather was captured and imprisoned as a prisoner of war in Japan during the Second World War — all while his paternal grandmother and her Japanese-Canadian family was interned by their own government in Alberta. Sakamoto is an entrepreneur, investor and lawyer who has worked in Canadian politics. He is also a member of the Board of the Ontario Media Development Corporation. 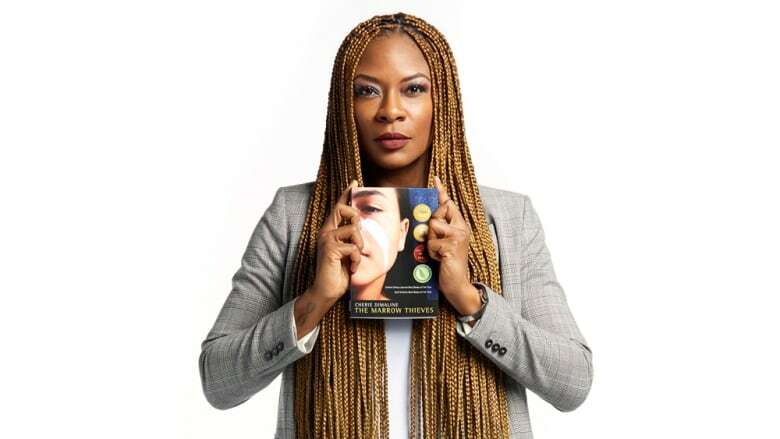 ​R&B singer-songwriter Jully Black has performed at concerts featuring The Black Eyed Peas, Kanye West, Celine Dion and more. Her second album, Revival, received a Juno Award in 2008. In 2017, CBC Music named her one of the "25 Greatest Canadian Singers Ever." In the dystopian world of The Marrow Thieves, climate change has ravaged the Earth and a majority of the world's humans have lost their ability to dream. In North America, Indigenous people are on the run — hunted for their bone marrow, which is believed to restore dreams. Cherie Dimaline is a Georgian Bay Métis novelist. The Marrow Thieves, her fourth novel, won both the Governor General's Literary Award for young people's literature — text and the Kirkus Prize for young readers' literature in 2017. Her other books include The Girl Who Grew a Galaxy and A Gentle Habit.